Suitable for traditional and contemporary interior design ideas, these made to measure interior doors are adaptable and flexible due to the range of designs that we can offer. In order to absorb the light-filled environment of Scandinavian ideas, the Nordland door models are also available with distinctive glazing types. The matching of different elements as white painted wood and clear glazing creates unusual and very suggestive decorative configurations. Besides the individual glazing designs that Nordland ready made doors and frames, these doors can have different functionalities as hinged, pocket or sliding to satisfying our customer's requirements. 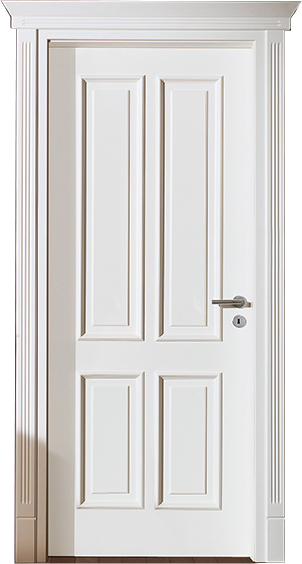 The characteristic profiling of the contemporary white internal doors can be ideally mixed with profiled frames. Besides the luxury design of the door panels, the core of these luxury interior doors is made completely of MDF, characterized by stability and sound insulation. For wider and taller doors, please send us your inquiry. Take advantage of luxury internal doors with hand crafted panel style. Each panel is treated individually, which makes the difference between in-line products and the crafted ones. 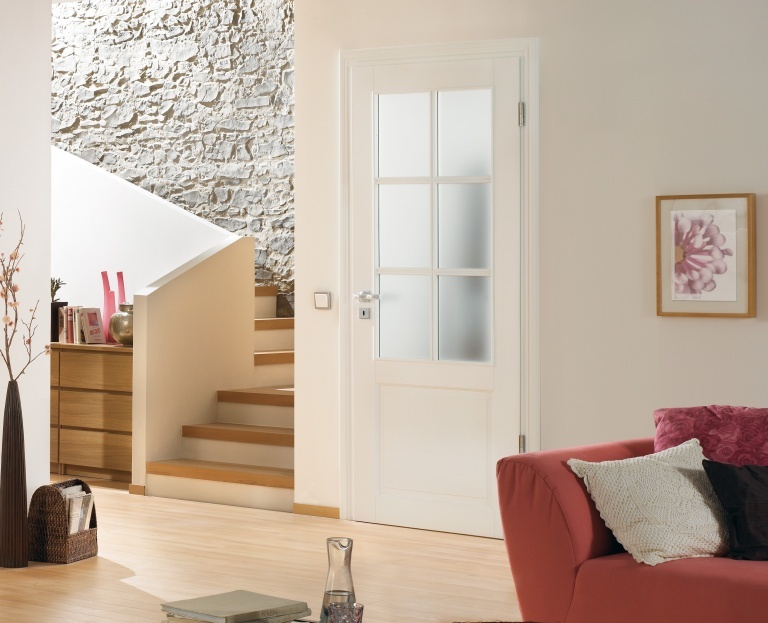 German interior doors combine panels and glazing beads in a traditional door model for those who desire to achieve amazing design and door functionalities. Baron architectural internal doors keep what the title promises: aristocratic lines and state-of-the-art craftsmanship tradition. 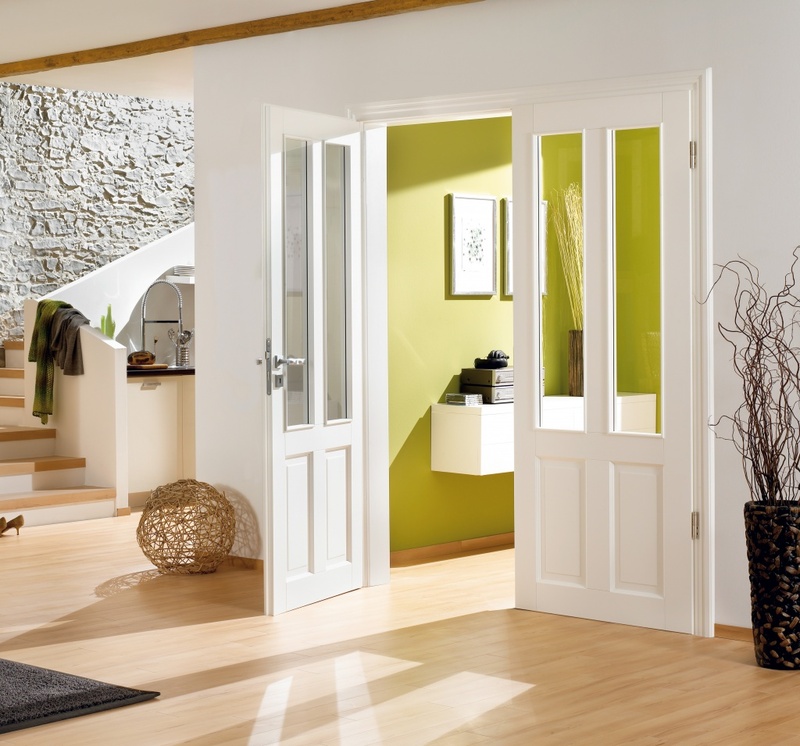 Kiel internal door designs carry the class of the traditional concept in any room. 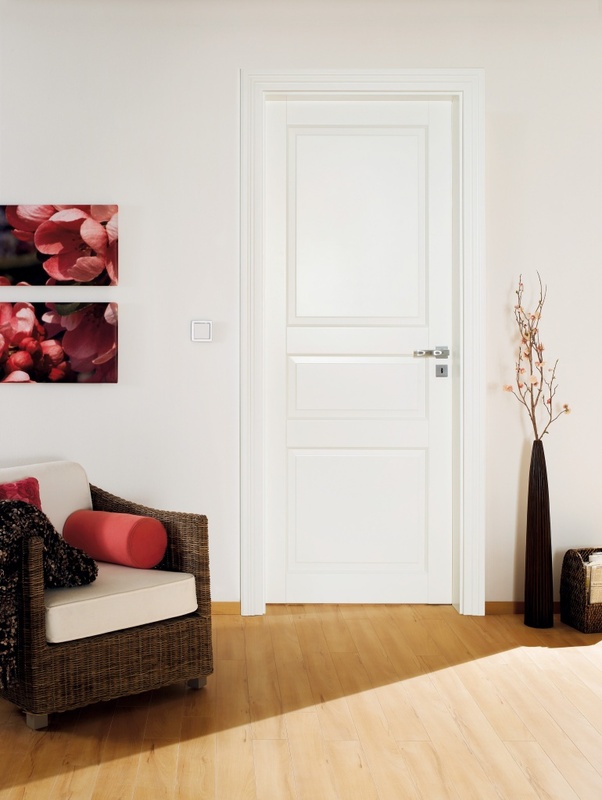 The interior doors you choose, define the style and personality of your home. The modern internal doors fulfill the important function of dividing the spaces in the home, but they are also a distinctive piece of furniture. Each Classic Nouveau contemporary internal doors are a result of a search for superior quality in materials, design, engraved panels with high-precision tools and fixing hardware.